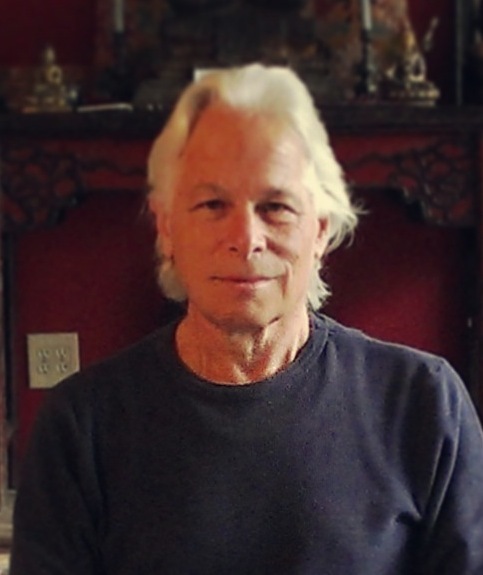 In this talk, Dharma teacher Fred Eppsteiner explains that one of the common myths of Buddhism is that meditation alone will relieve us of our suffering. In fact, meditation is just one facet of the path set forth by the Buddha, and it is used not simply to calm our emotions, but to look deeply within ourselves to discover what is causing us to suffer. Another aspect of the Buddhist path is cultivating what is called Right View. When we cultivate Right View, we are retraining our minds to see life as it really is, rather than through incorrect thinking which is the cause of much of our emotional afflictions. Having Right View means we understand deeply that everything is impermanent and everything is made up of parts; that everything is the way it is because of countless causes and conditions. Deeply realizing these basic teachings of Buddhism are key to having emotional wellbeing and are really a prerequisite to developing oneself in meditation.